Send Some Words to Mo Bao Fei Bao! Mo Bao Fei Bao is Hoju’s favourite author (as if you guys didn’t know that… hehe) and the author of, from the novels translated on this blog to date, Really, Really Miss You; One Life, One Incarnation: Beautiful Bones; Together Forever; Stewed Squid with Honey; My Darling; and Life: A Black and White Film. She is much loved by her fans and has a following on Weibo that exceeds half a million. I know many of you have said that you, too, have enjoyed her writing. If you would like to say some words to her, there is now an opportunity. Read on! Categories: Uncategorized | Tags: Mo Bao Fei Bao | Permalink. This story talks about an undercover police who lost his leg during a mission. We do not know much about it as the story starts from his life after losing his leg. 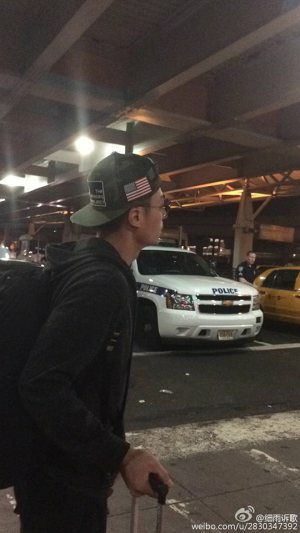 He became a taxi-driver and during an accident, he met the female lead. The female lead is a very cold person who does not interact much with other people beside her family and her boss. But there is something very warm about her – the way she treats her brother and him. I think that the most beautiful part of the novel is the last chapter. It speaks truly about their love and the female’s character. It is even more poignant given that she committed suicide 4 years after his death. She tried hard to stay and live on without him. But she couldn’t eventually. Bad ending, but it spoke so truly to the name of the novel and their love. Categories: Uncategorized | Tags: C-novel | Permalink. All of you should know by now, I am a loyal Wallace Chung’s fan. 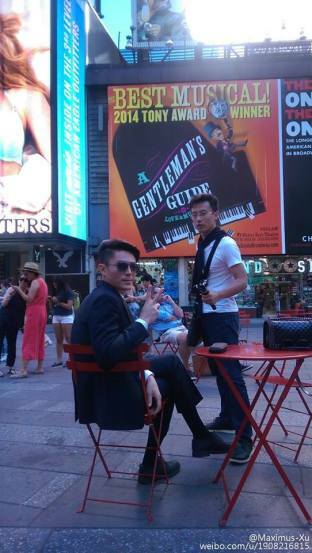 However my ex-partner in novel translation, lidge used emotional blackmail to beg me to help her to search for Wallace Huo in the Big Apple. I don’t normally give in to such blatant attempt to garner sympathy but a friend in need is a friend in deed. 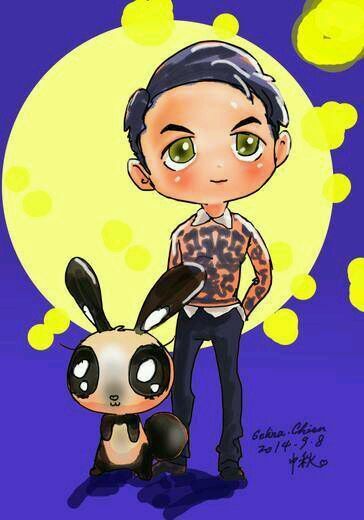 Therefore the soft and kind-hearted Peanuts needs your help to capture Wallace Huo !!! Look at his messy hair, lol. He probably woke up in the morning to throw the mooncake at bongsd. Bongsd, you can try to catch the mooncake but you’ll never catch WC, LOL. Happy Mid-Autumn Festival to all my readers who celebrate! 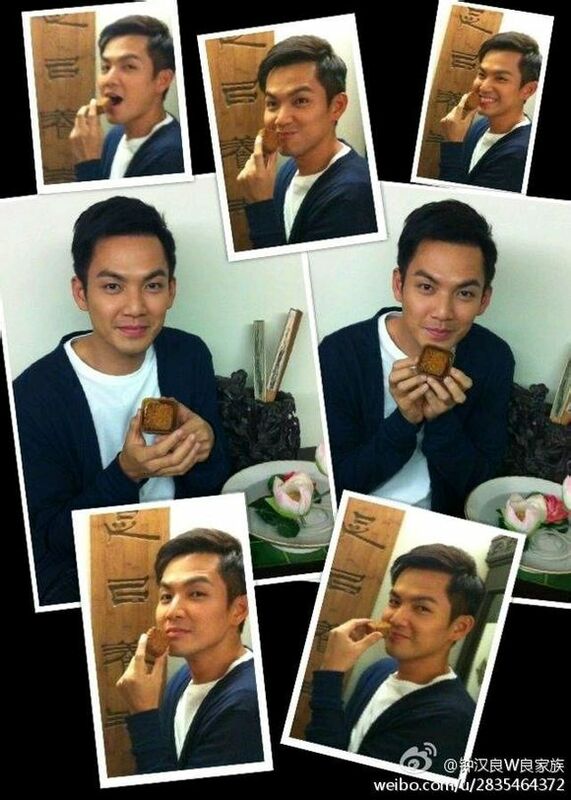 Enjoy eating moon cakes and looking at the moon with Wallace Chung, LOL. Come back on Wednesday for more pictures of him in You Are My Sunshine! 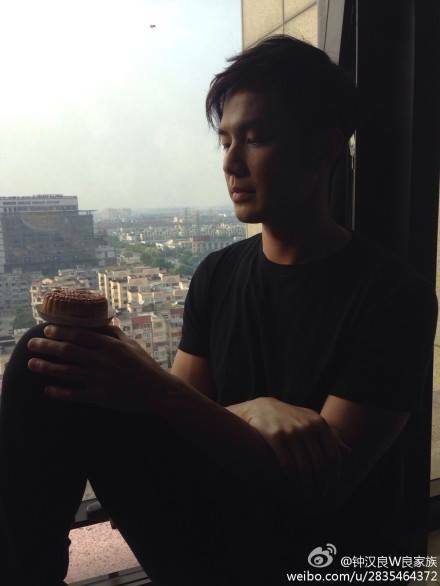 Categories: Uncategorized | Tags: Wallace Chung | Permalink. Last you heard from me, I was dying from stress and most likely buried under piles and piles of papers. Well, I’m still drowning in papers, but Peanuts will very sourly remind me/us that I have still be checking out other people’s blogs and catching a couple episodes of drama (although in all truth, it was more of skimming recaps and watching highlights). Having said all that, I did manage to find some time to listen to a few books (usually while I’m driving or doing some mindless administrative task at work). More about that later, because I will be posting some reviews. But today, would just like to recommend to all those who are looking for a text-to-speech app to read their chinese e-books: SVOX. 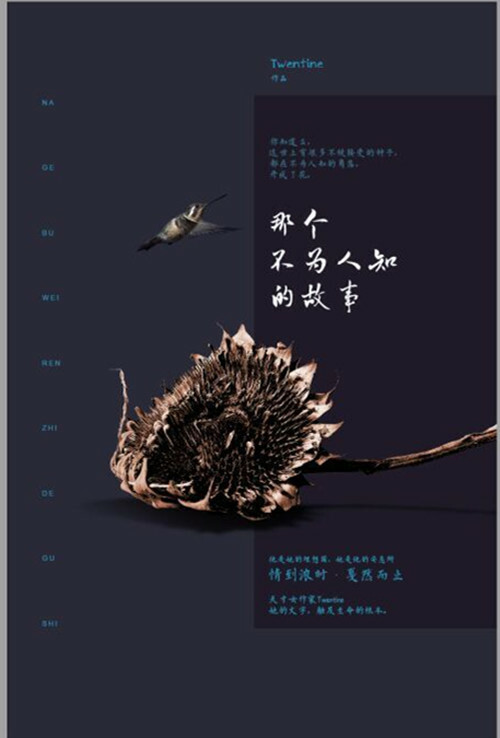 This is a handy solution for those who are chinese-illiterate and are using Google Translate to read e-books that have not been produced as audiobooks. Click cut to read more about TTS apps and SVOX.